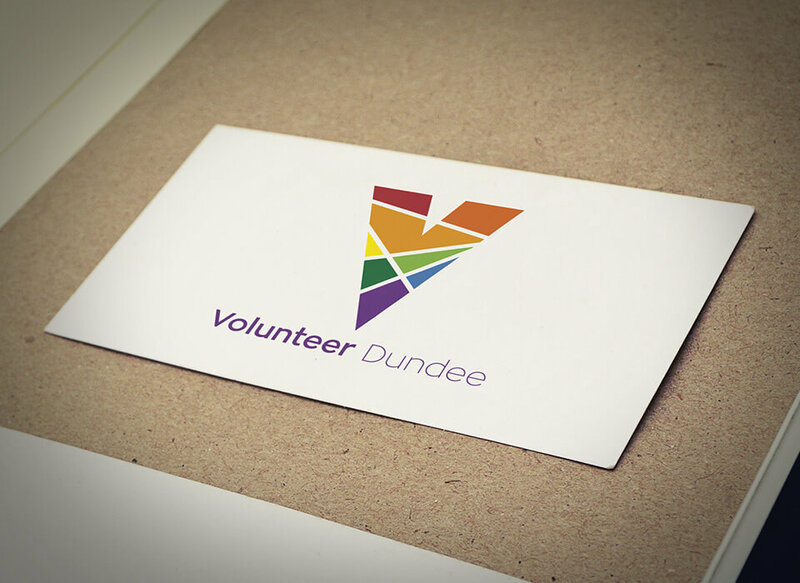 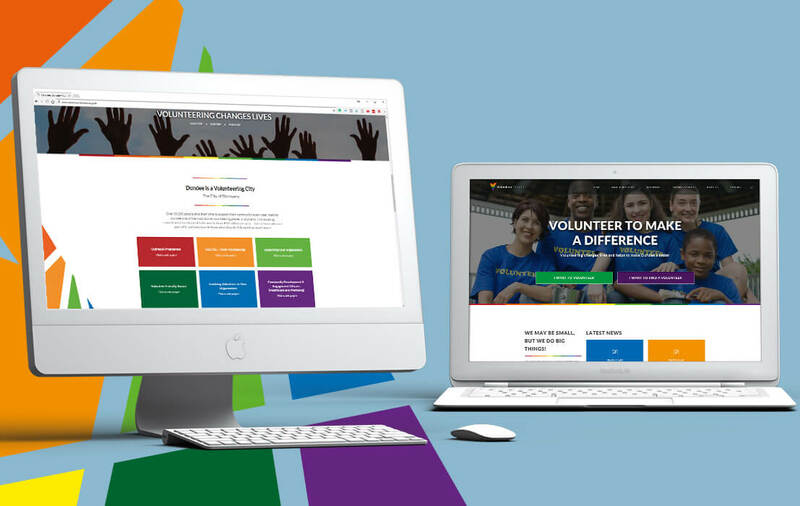 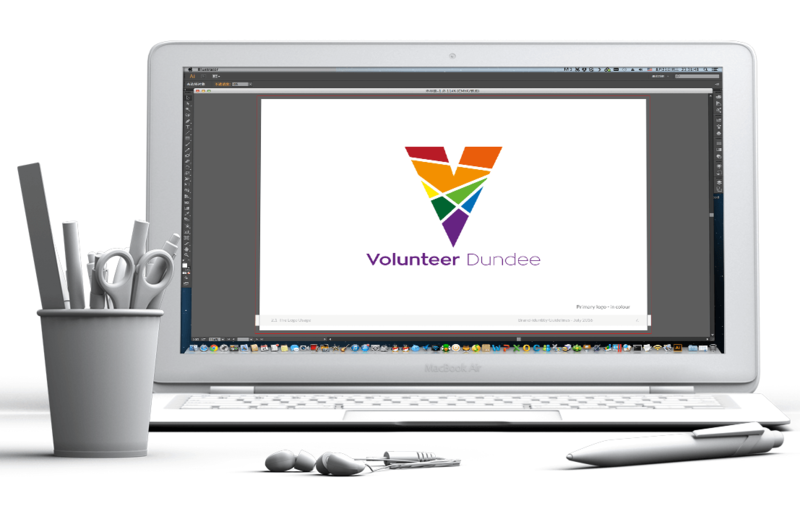 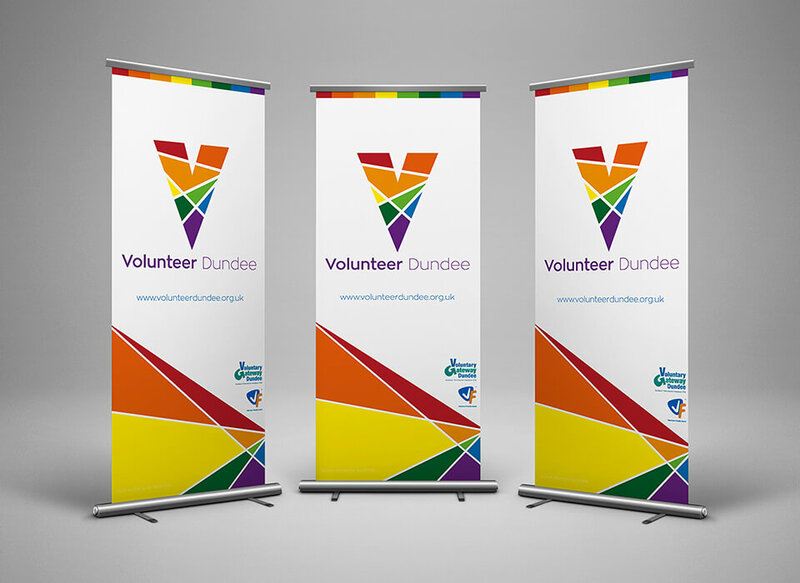 Volunteer Dundee was looking to give a bold and fresh new look to their brand identity. 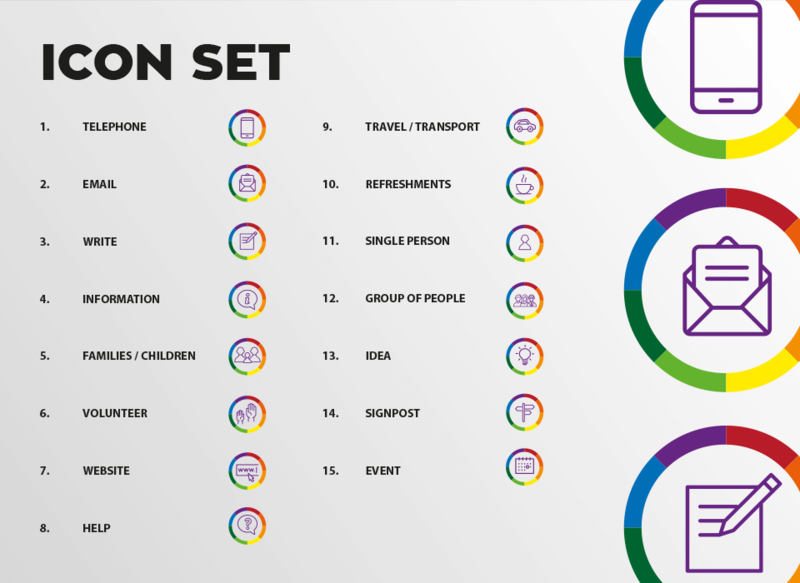 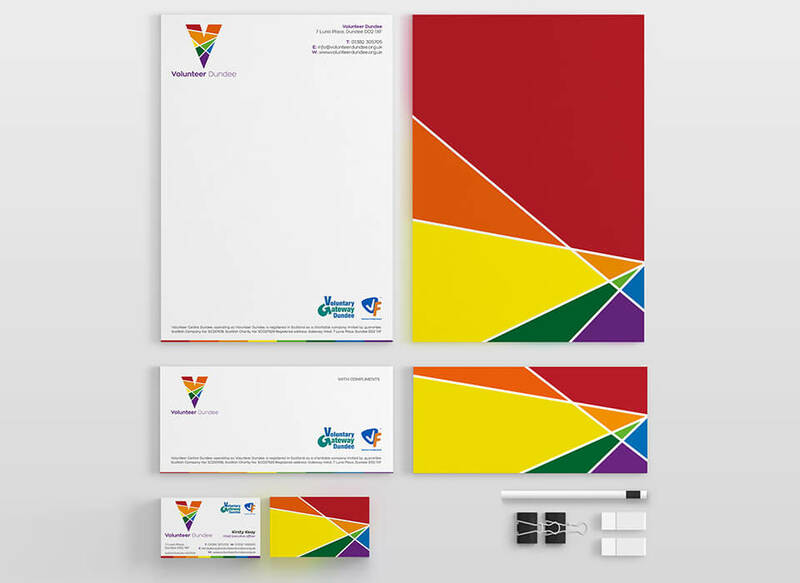 Their existing logo design and marketing materials were dated and didn't portray the vibrancy that their organisation brought to people. 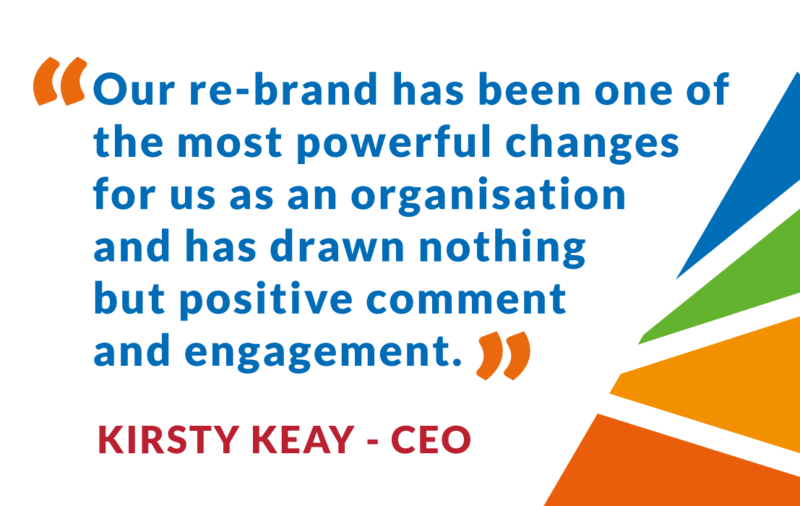 We soon changed that.